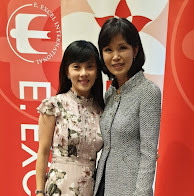 Singapore is a very humid country and due to global warming, we are perspiring more. Most people stay out for a long day and after half the day, we might experience unpleasant body odour. With Stay Fresh underarm wipes, it keeps us fresh and pleasant. It is large enough for whole body use and gives off a cooling peppermint when wipe. 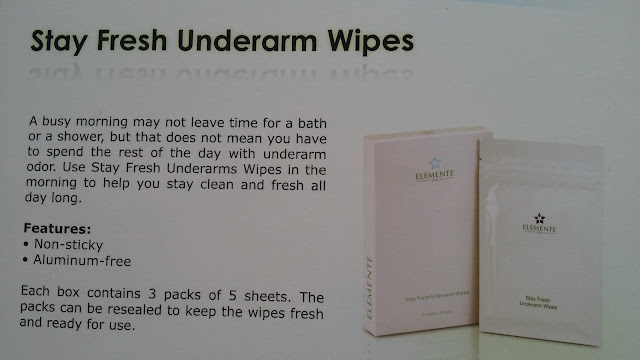 Use it consistently for days, you will feel the difference! Most importantly it is safe as most deodorant contains aluminium which after prolong use will cause health issues. 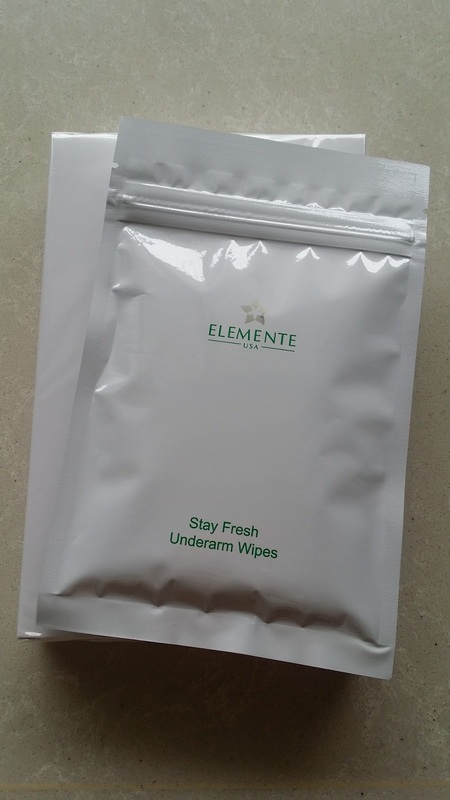 Grab your Stay Fresh aluminium free underarm wipes NOW! Contact us for more details.